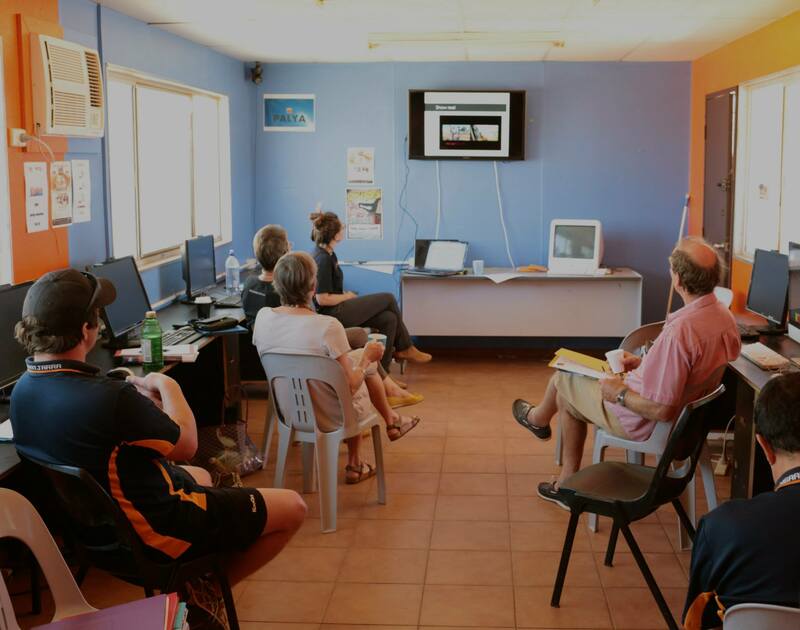 Our Radio Coordinator Alana recently held a training seminar in Warakurna. 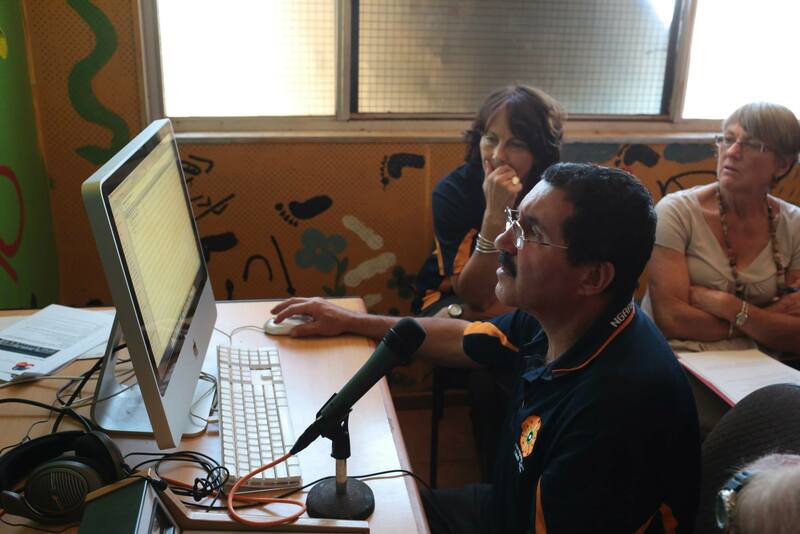 Six teachers from three schools - Blackstone, Warburton and Warakurna - participated with the aim of learning how to run a radio show with their students. They will now be able to go back to their schools and along with their pupils, host their very own radio show from one of our broadcast rooms. 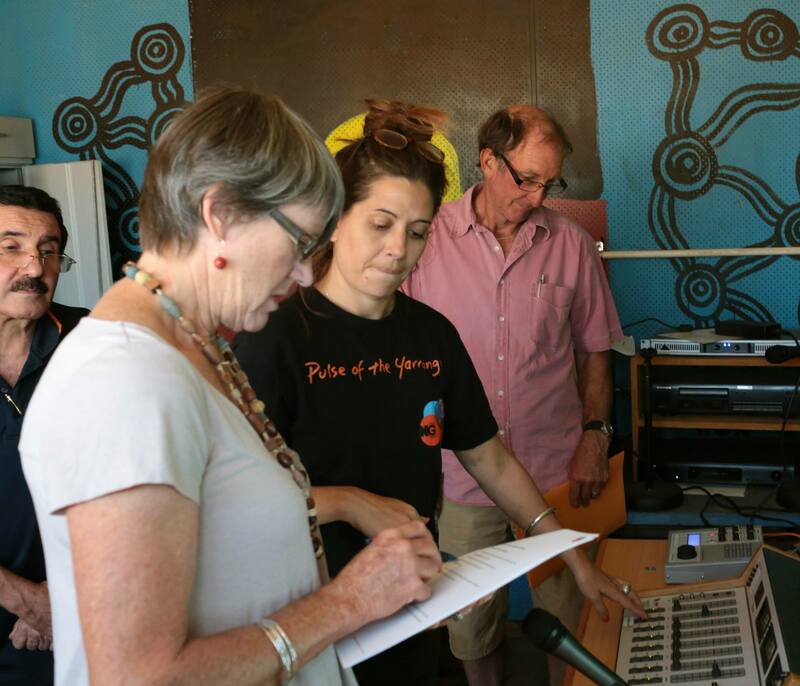 We look forwards to hearing the kids voices on the airwaves all over the Ngaanyatjarra lands.